We continue to add to Marina’s capabilities, and in this instance the tight integration between Marina and the Harmonic ChannelPort was vital to providing the level of functionality required, including support for DVE and Audio Mixing. 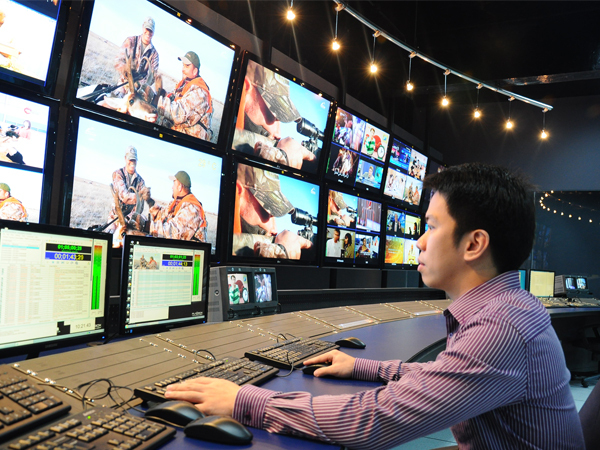 The openness of Marina through its web services API allowed the system to provide a workflow linking in to the broadcasters existing upstream media preparation systems. 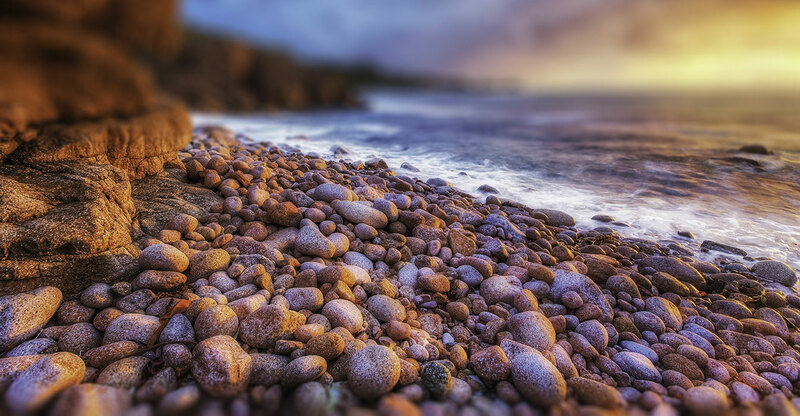 ABS is delighted to work with Pebble Beach Systems to support its tier one video customer. It was important for us to select a solution that met with our video customer requirements offering flexibility, reliability, and performance satisfaction,” commented Tom Choi, CEO of ABS. 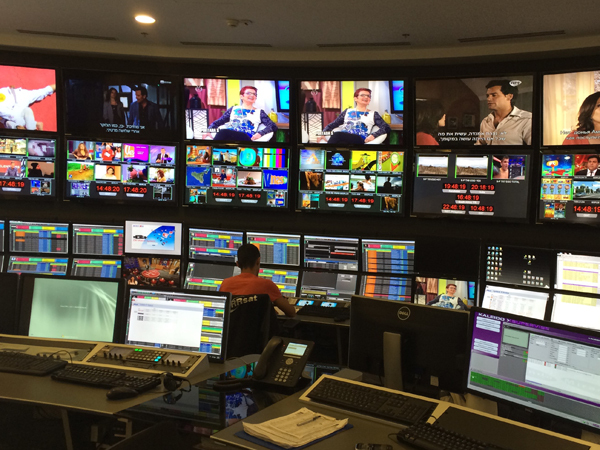 “The investment made in adopting this advanced technology of Pebble Beach Systems is a crucial factor of ABS’ expansion plan to develop its Subic Bay facility into a major broadcasting hub to support video customers both locally and regionally.